What you have been waiting for! 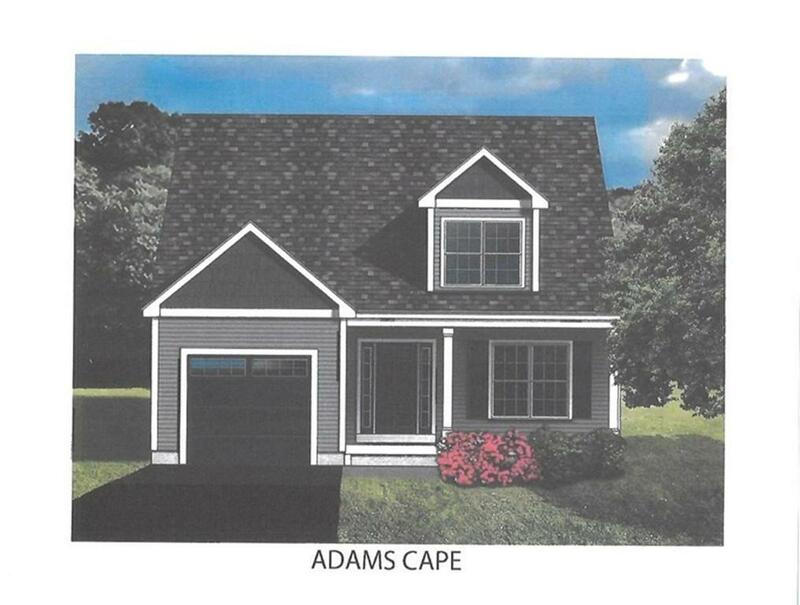 MEADOW VIEW COMMONS, a NEW Easton community that is not age restrictive with homes starting at $449,900. These homes are built to the new energy stretch code = lower heating and electric costs. Quality construction, maintenance free, vinyl siding, irrigation system, natural gas heat, central air, stainless appliances and granite counter tops in the kitchen, master bedroom has a large walk-in closet. Lawn mowing and maintenance, street snow removal, septic system maintenance, trash removal and common areas covered under the HOA. 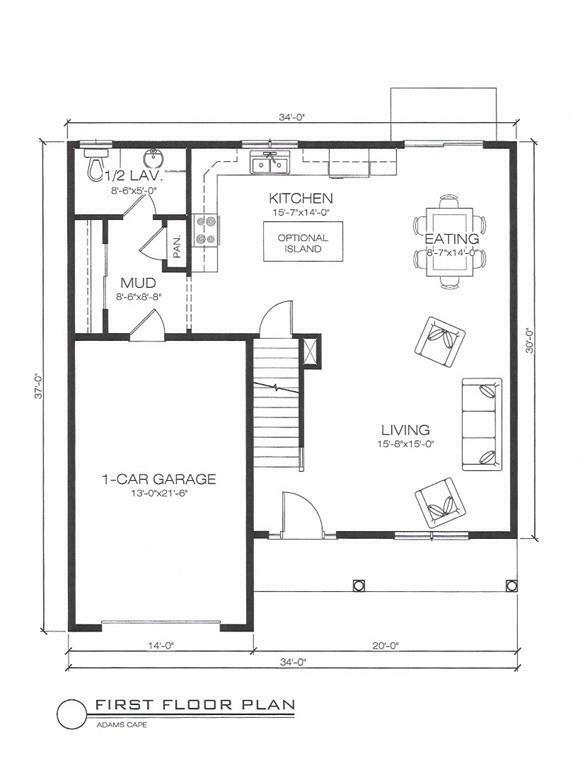 Open floor plan, mudroom, one car garage, separate laundry room on second floor. 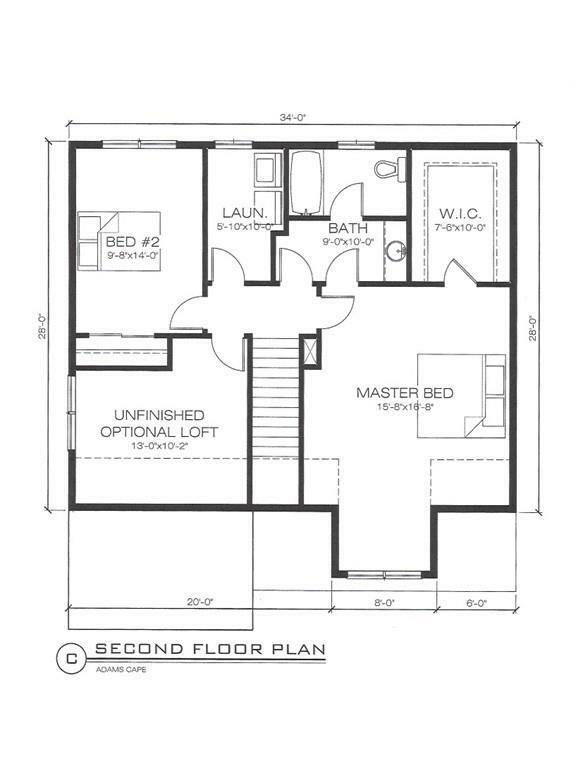 Additional $10k to finish loft. 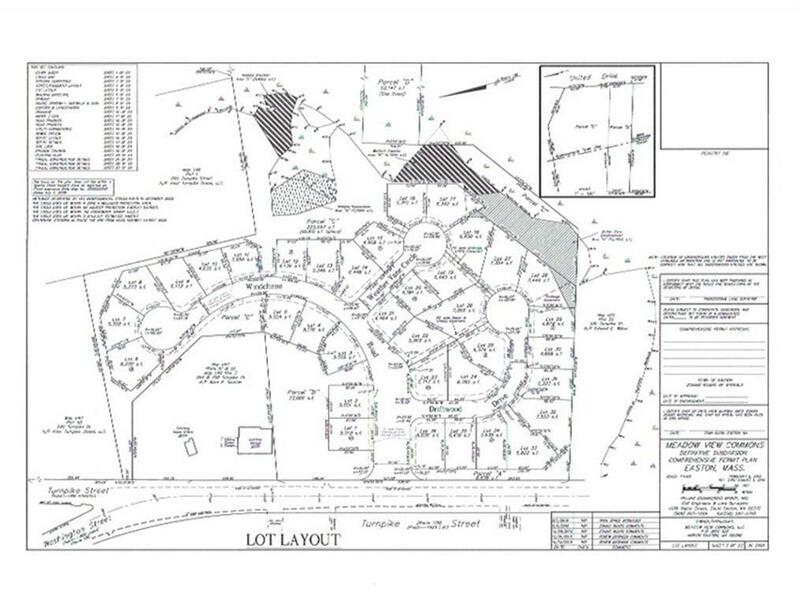 RESERVE YOUR LOT NOW AT PRE-CONTRUCTION PRICING! AUGUST/SEPTEMBER 2019 DELIVERY! Many other plans and options available including RANCH style. Disclosures Listing Agent is Related To Builder Road is Being Constructed. August Delivery!